We've all heard the phrase, "Those who ignore history are bound to repeat it." Unfortunately, it is difficult not to ignore history, as it gets mangled and misinformation is introduced by "common knowledge." For example, that quote above is incorrect, as the correct quote is, "Those who cannot remember the past are condemned to repeat it." That is just one reason why Ancient History Encyclopedia has produced a place to make learning and retaining the history of the world easier. The non-profit behind the encyclopedia takes a very unique approach to creating content. First, they get an author who is an expert in their field: a historian, historical writer, archaeologist, etc. They then produce content in their field of knowledge, written so that it is historically accurate, though easy to understand. 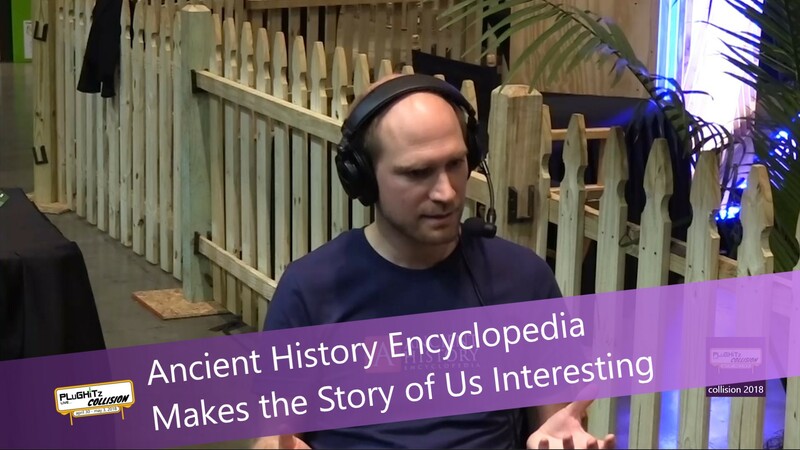 Then, the editorial team from Ancient History Encyclopedia reviews the content to ensure that it meets the requisite criteria of accuracy and comprehension. The intention is to make the content not read like a dry research paper. Instead, the content should come to life, presenting the story in a compelling manner. A full story is far more interesting and attractive than a list of dates and facts. More interesting means that the reader is more likely to continue reading, to retain the information they read, and to continue to come back for more. This combination of criteria and unique writing style has served the site well, earning them 20 million visitors per year and at least one web award. The concept has been so successful that even educators have taken to using it as part of their curriculum. In fact, about half of the site's users are in education, though they don't want to replace the traditional textbook. Ancient History Encyclopedia is available now to all.